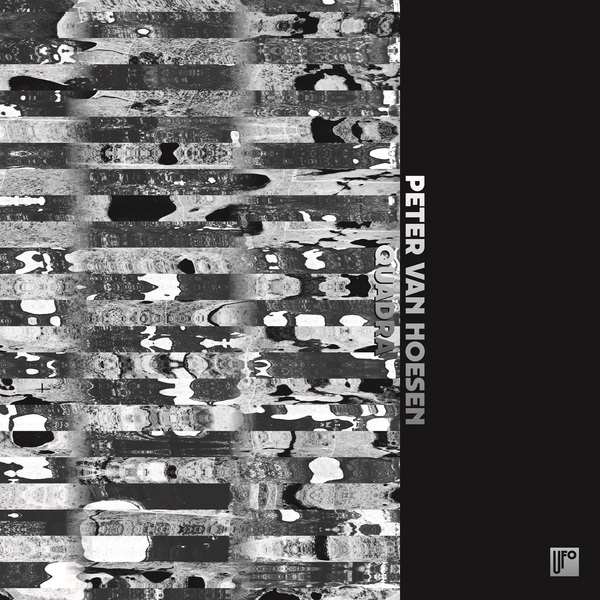 PvH springs four variegated techno productions upon Dekmantel in the wake of his now-complete Stealth project. 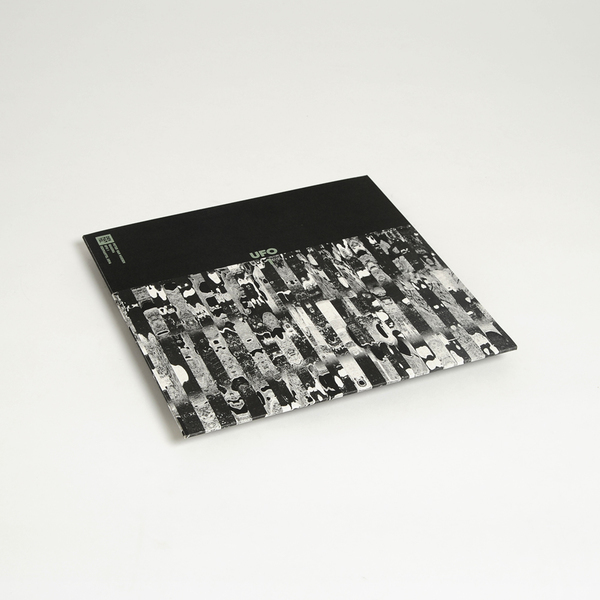 The session starts out all sun-kissed and trancey with the sleek build of Quadra, before navigating a tight channel of Japanese percussion and croaking, acidic noise in Cartesian Taiko. 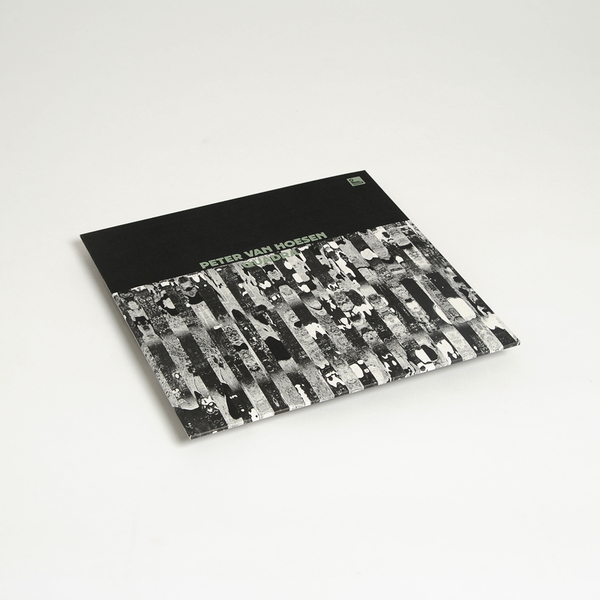 For those who were waiting, P2ME brings the pummel with drily funked-up torque, loaded for peak time roll, and Duet Dub finds him swiping away at the drum patterns to leave a stepping, panic-raising piece of industrial electro-techno dub.